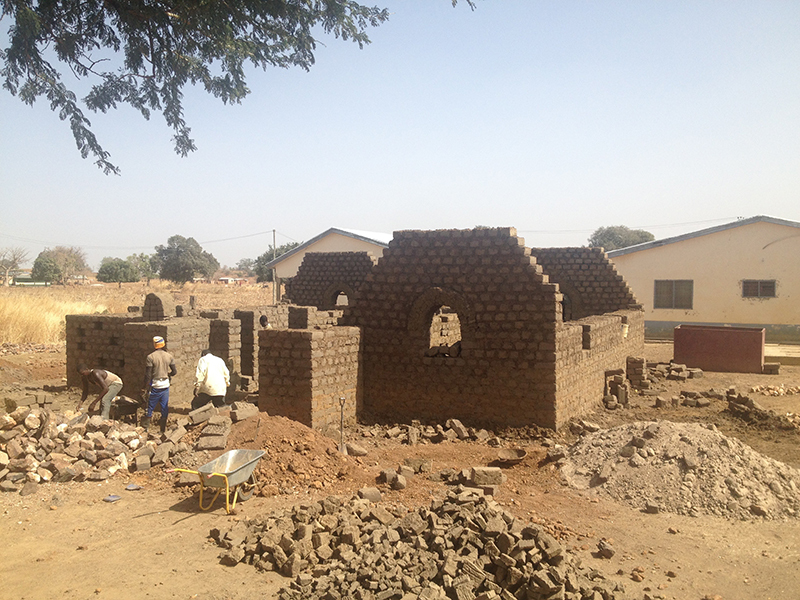 After over a year of preparation, work started at the beginning of February on the construction of a maternity clinic in Balungu (Bolgatanga region). This project, financed by the local NGO Peal Deng and approved by the regional Ministry of Health, represents a major stage in the development of AVN-Ghana’s programme: it is the first NV health centre to be built in the country since the start of the programme in 2014, the result of a fruitful collaboration between a civil society organisation and institutional agencies. 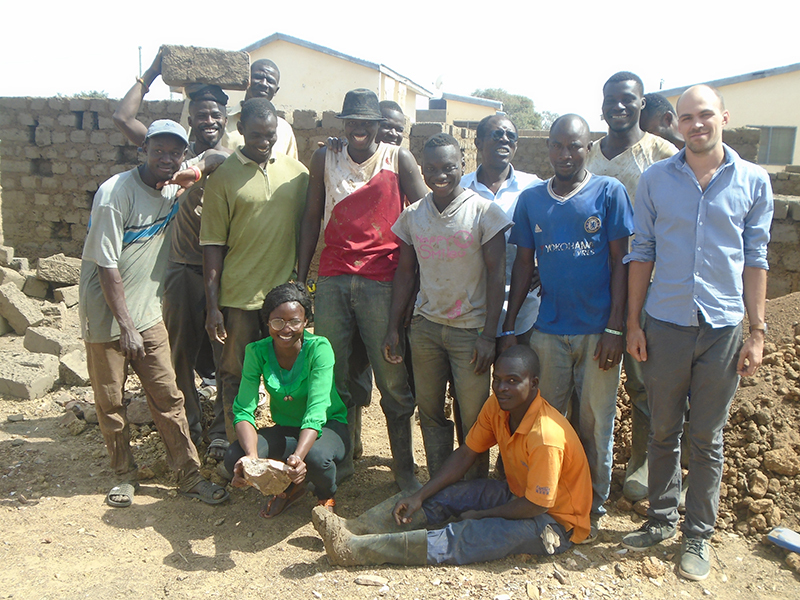 Moreover, the building site will help strengthen the local skills base, as five Ghanaian apprentices will benefit from complete on-site  training by a NV trainer mason from Burkina Faso. The AVN team hopes that this will also serve as a local demonstration building, to promote the construction of other clinics and to generally improve health care in northern Ghana. The Peal Deng NGO is already planning the construction of two more maternity clinics in the Upper-East region for next season.